Getting ready for taxes is our other thing that is keeping us super busy, oh oh oh and our water heater decided to completely go out on us, so we already had the new thankless water heater mounted on the wall but it was not piped in yet…so now with waiting on contractors to give me quotes then deciding they didn’t want to take on the job, to waiting on parts to arrive (and a box missing two major parts) we are still waiting – we are going on 3 weeks and 2 days now without hot water. We are very blessed though since I am still working at the gym in the daycare they are kind enough to let me shower there and the boys have swimming lessons and use the showers there! It has become the new norm. I have signed up to receive stitch fix boxes every month and it is one of my new favorite things ever…(with 2 boys shopping for myself is difficult) .you receive 5 items every month and you only pay for what you keep, and in a special prepaid package you send back what doesn’t work for you. Your personal stylist picks items out just for you. I feel like she knows my style better than I do ;-)! I will try to start taking pictures of all the items, and what I decide to keep. They have all been amazing so far- I will recievre box #3 around the 10th of March! 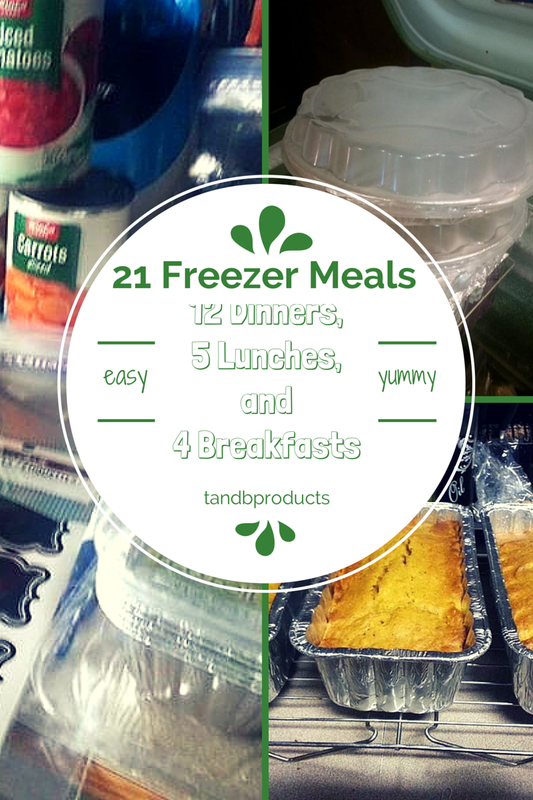 21 freezer meals….12 Freezer dinners, 4 freezer breakfasts, and 5 freezer lunches, in the freezer NOW . I was very very blessed to have a family friend watch my oldest (3 1/2 at the time) when I was in the hospital with my second. When we were discharged from the hospital keep in mind 4 days later. We went to pick him up and go home as a New family of 4. Stressed already about having a December baby. Driving home in the snow, Not being able to drive myself anywhere for anything, To my surprise she sent us home with a HUGE box and 2 paper bags full of meals-prepared and already frozen. She even included most of the “extra” things that go with the meals, What I mean by that is if the meal was Spaghetti, she had a loaf of bread and a bag of salad to go with it in the bag as well. It was such a huge blessing to our family. With my first son I was able to have him naturally, but with my second he was very stubborn and never flipped over not even once after I hit my 5th month of the pregnancy-so being breach I had to have a c-section. So ever since she blessed us with all these meals, I have tried to always have some ready in our freezers. Or if I make a meal I try to double it so I can eat one and put one away in the freezer for another day. This comes in so handy when we have a busy week, busy day, or if someone you know is struggling with surgery, finances, or anything else. 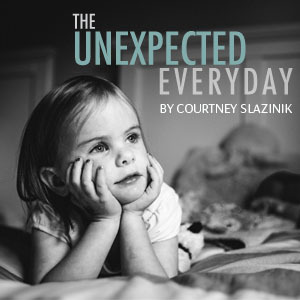 This week I was able to put together a HUGE list of some our favorites. And fill up our freezer. Spicy mexican sirloin roast and mexican corn salsa to go along with it. *pictures and recipes to come soon!! 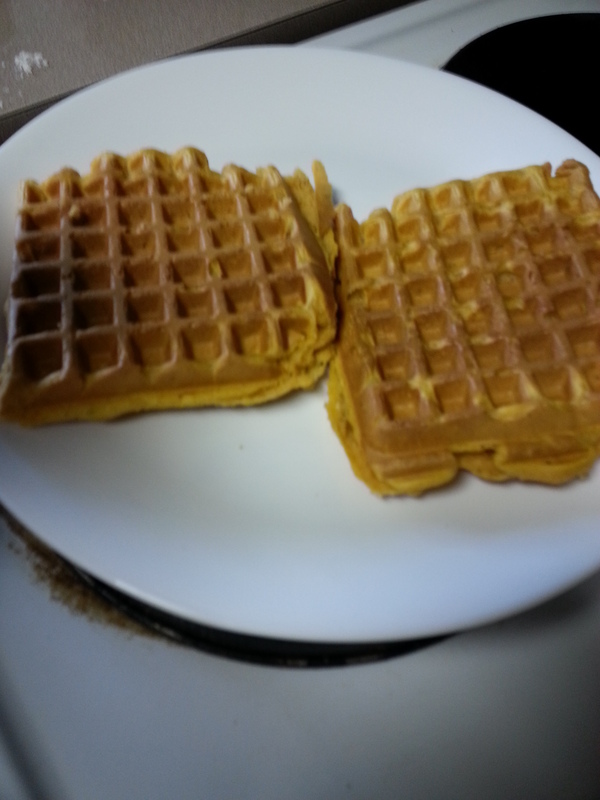 Today my 3 year old and I made waffles for … wait for it….”lunch” !! I am so blessed with one boy that will eat waffles for breakfast, lunch, dinner, and snack with me. 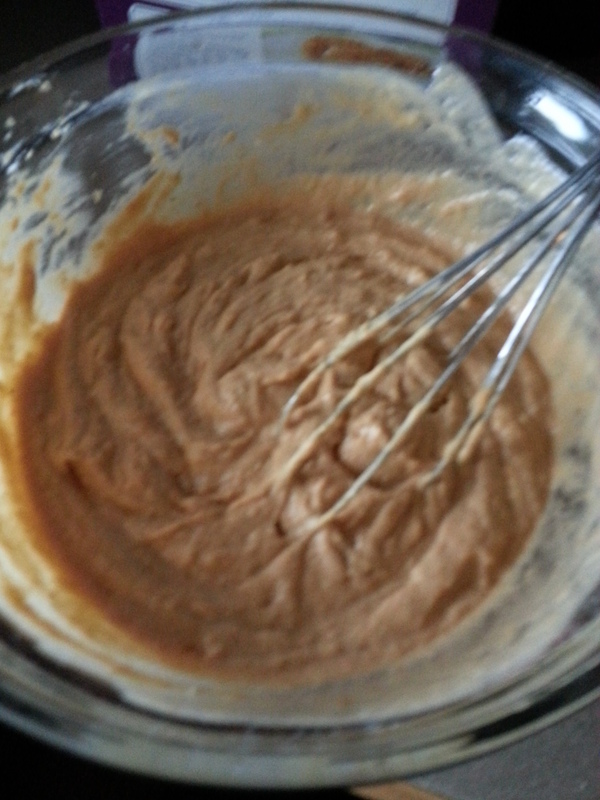 This time since it is October and all-we added some pumpkin puree, and some cinnamon. 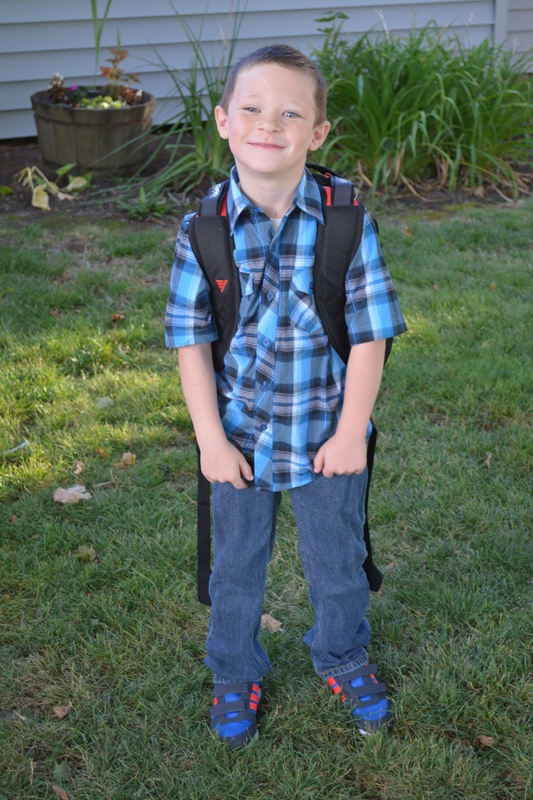 He loves mixing….just like any other kid – right? mixing, and mixing, and more mixing. 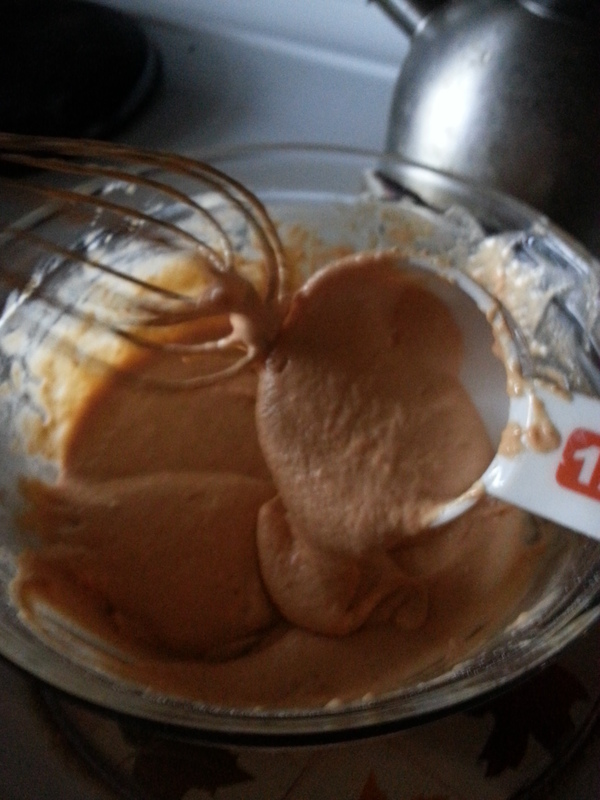 I added about a 1/4 to a 1/2 of a cup of the pumpkin puree to my regular waffle mix. Then adding 1/4 cup of the mixture to each “section” of the waffle iron. You will have YUMMY pumpkin spice waffles to devour in no time. *UPDATE: I had to cook these a little longer than just when the “ready” light popped on. Then wanted to pull apart. So I waited just about an extra minute. Then I was able to pop them out with no problem. 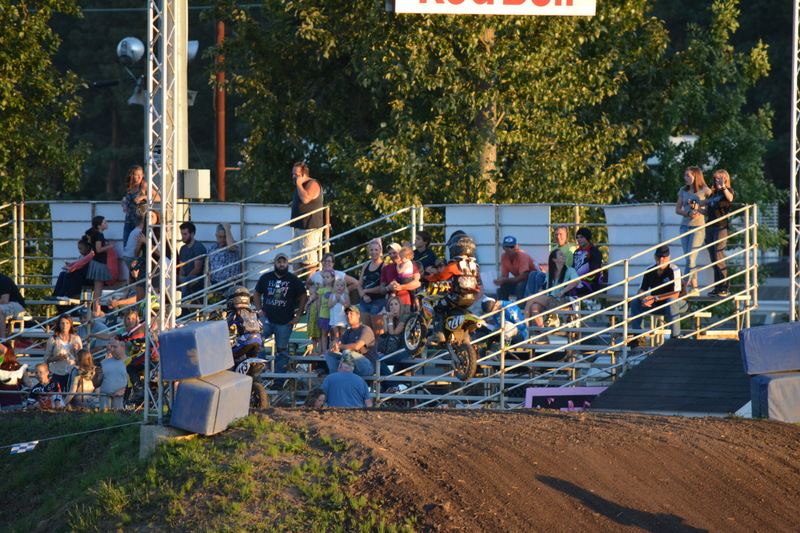 Once again I was behind getting pictures printed…I always upload them to the computer but then that is where they sit. My husband is always asking me to get them printed. So today when I saw the link from Shutterfly for 101 prints free just pay for shipping and handling I had to jump on it. click on the link to do it to !!!! 24 Advocare challenge meal prep. 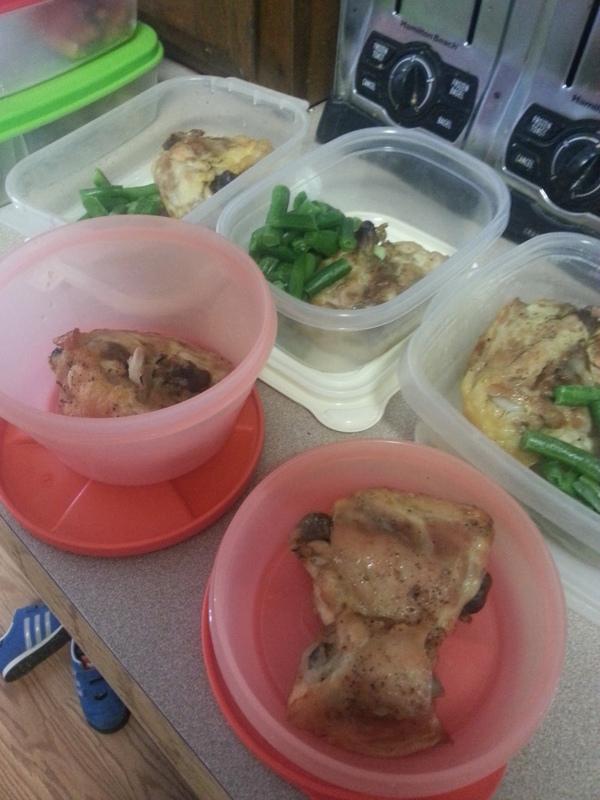 I promised you I would show you some of my meal prep…and here it is. In our “group” we don’t do grains, beans, dairy, soda, or sugars so I couldn’t go by any of the meal plans I found on Pinterest so I went ahead and came up with my own. I added a vegetable, this time I used the steam fresh green beans. 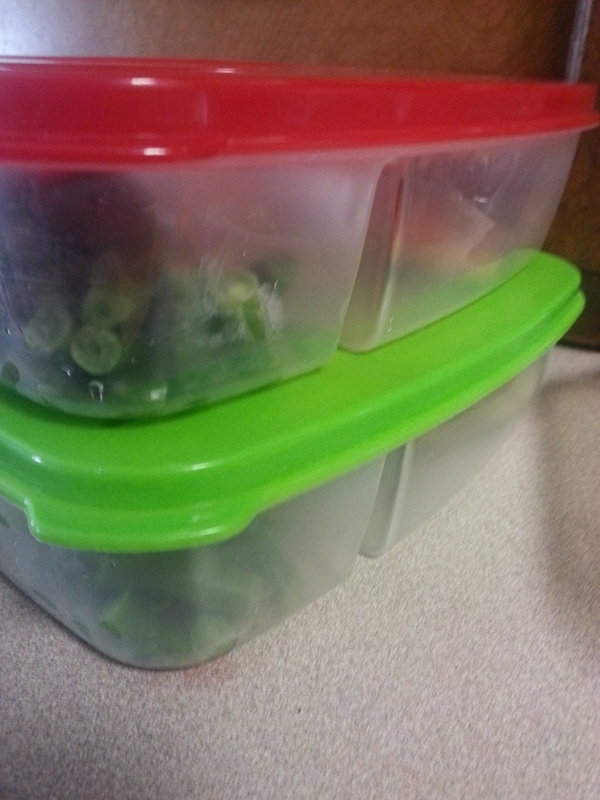 All packed together, lids on, and ready to go in the fridge, I made 7 meals, and left 3 without veggies, I planned on using the chicken in a salad or using a different veggie for those days. 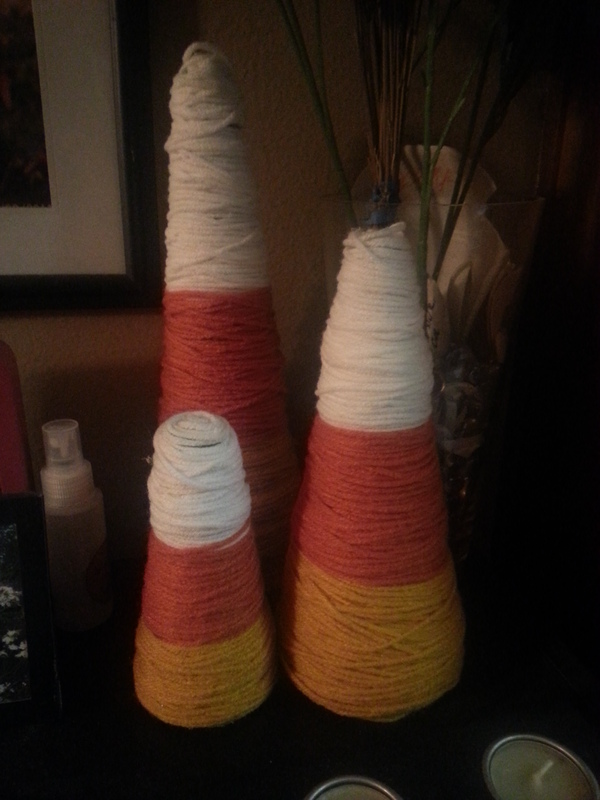 I love all the ideas for Halloween home decor floating around the web. Our home at the current state is really not that decor friendly though. We have a HUGE wood stove in the middle of our family room, and a wall in between our kitchen and our family room (for another month or so) so I have to pick and choose wisely what I make, I love how they turned out!! They add just the pop of color we needed, and don’t take up too much space. few new things going on around these parts…. so I tend to get in over my head with things. I love starting/trying new things but this time I have hit the mother load- first off let me tell you a few things. So I did a Facebook challenge in August and did really great at it for about 8 weeks, the last two weeks not so much. Total I lost 13 lbs and have for the most part kept it off give or take a lb or so. I am tired of just doing these things and still feeling like poop. I lived on coffee and eating good but I was still exhausted, and never felt rested. So now back to today or shall we start with yesterday 🙂 I started my first AdvoCare 24 day challenge and am feeling great. I also like always jumped right in head first and became a distributor. Interested in trying product, becoming a distributor, or just have a question you can comment or you can go to my website. I am on day 2 today and yesterday went well. I am a COFFEE drinker and of all days crazy how I chose to start my challenge on NATIONAL COFFEE DAY crazy huh. I know it was meant to be. I love coffee and I love creamer-I think that has been my set back all along. I am now 2 days completely coffee free !! So I LOVE the Spark – I chose the Watermelon flavor and it literally tastes just like a jolly rancher. The pills are horse pills but still managed to slide them right down 🙂 The fiber drink is different to state it nicely. I read a few people say to just chug it so I did on day one. Today was a different story. I work in the daycare of the local gym and today was Baby day lol not really but it really felt like it. We had 4 babies and two toddlers that were wanting to be held. Keep in mind there is only 2 of us adults. Only 4 legs 🙂 so all that to say I let my fiber drink sit a little bit too long and it turned to gel….I got it all down though. more updates to come. hope to hear from you all about your experiences with the 24 day challenge. Now with both boys in school Tuesday through Thursday I need to start thinking about my time management. I make lists (then mis-place them) I use apps on my phone (then forget which ones I used) so I have been trying really hard to figure out what is going to work just for me. I know that not everything works for everybody. So it is going to be just trial and error. I would love to know what does (and doesn’t) work for you! Leave me a comment. 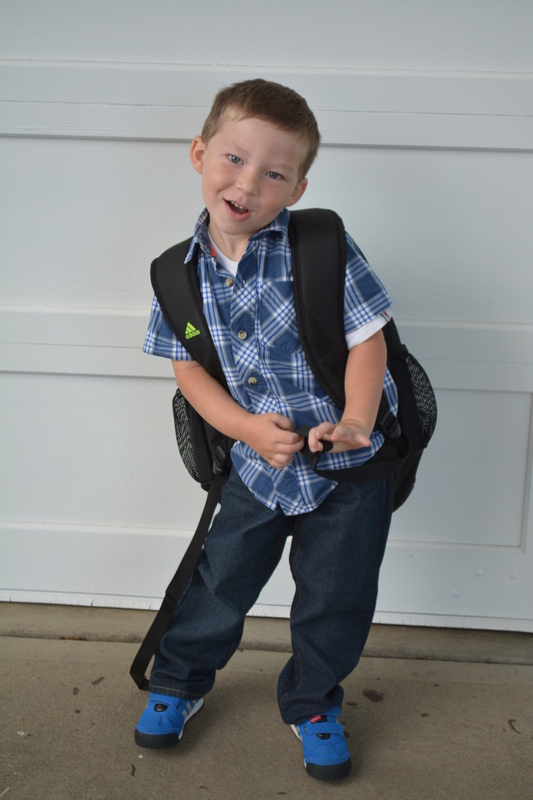 To say the least I am overwhelmed…School started on the 2nd for my 2nd grader and on September 9th for my Junior preschooler. I started a new job August 1st…(very very part time, but still feels *time-consuming for some odd reason. 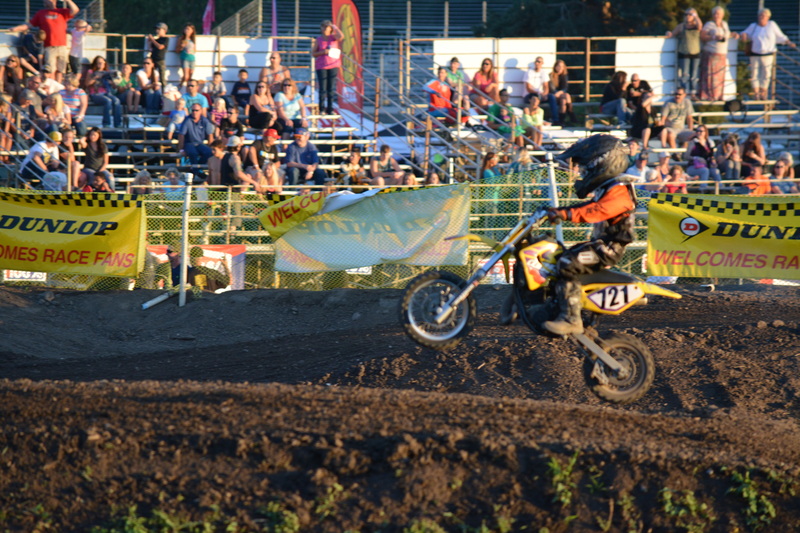 Motocross is still going, only 2 more races for the Thursday Night Motocross season, and only 1 more race for the season in Albany. I have started back up with my couponing..*nothing to extreme* just saving a few dollars on each grocery trip which seems to be ok with me. I would love to have a little bit of a stockpile though but nothing crazy. I have been trying my hand at a few apps on my phone….ibotta, favado, checkout 51 and the walmart savings catcher app. So far they are all similar but offer something slightly different. On all of them you have to upload your receipts, on ibotta you get your “money back” on gift cards that you can cash out at I believe 10 dollars. On Checkout 51 you have to have a minimum of 20 dollars before you can cash out. On the walmart savings catcher app they do the work for you—if they find another store that has the item you purchased cheaper than you get the difference. Just starting back into the couponing thing and adding the apps I am a bit on the overwhelmed side, but I think it will be great for the holiday season coming up. I know with ibotta you have the option of getting your *money back* in starbucks gift cards, etc. Well let me know what you think of these apps. I would love to hear your opinions? or your experiences.